BOTTOM LINE: Ripping your favorite commercial movies to blank DVDs couldn’t be easier. Magic DVD Copier is just the software you need if you want to have your favorite movie stored on the hard drive of your computer. And movie company encoding restrictions? Forget about it! Magic DVD Copier takes care of that problem so everything is safe and secure. SUMMARY: If you want a simple solution to burn your favorite DVDs onto blank discs or to your computer’s hard drive, Magic DVD Copier is the software to do just that. 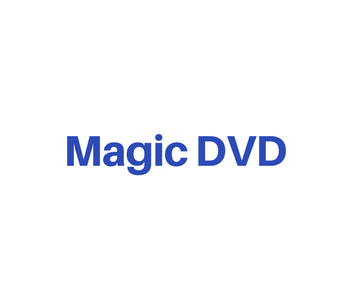 Available via subscription license, Magic DVD Copier supports Windows computers, comes with a lifetime of tech support via email, and is quite simple to learn how to use. What Does Magic DVD Copier Do? Magic DVD Copier is a DVD copy software tool that copies DVDs to blank discs or a computer hard drive without any loss of digital quality. This software copies a DVD movie to blank DVD in 1:1 mode and compress a DVD9 movie to fit onto a 4.7 GB DVD. You can even split that same DVD9 movie into two 4.7 GB DVDs and you’ll never spot a single quality issue. 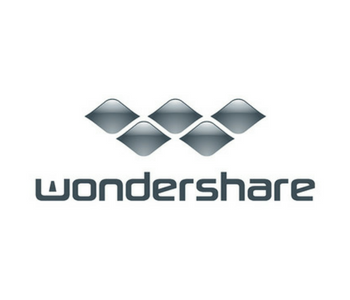 Additionally, users may copy the main title or specified titles as they wish. MDC runs on Windows-based computers and specifically supports Windows 7, 8, and 10, Windows XP, Vista, Windows 2000, and Windows 2003. 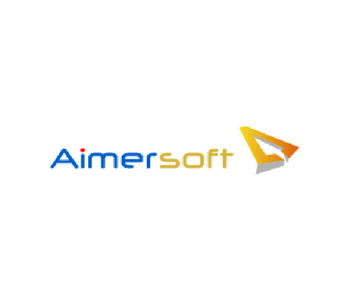 Users should be aware that the software requires 512 MB of RAM and 8 GB of hard disk space. Copying a movie using MDC will typically take less than an hour, usually anywhere between 20-60 minutes. Once you’ve purchased and registered your copy of MDC, you’ll have lifetime email support with the company. 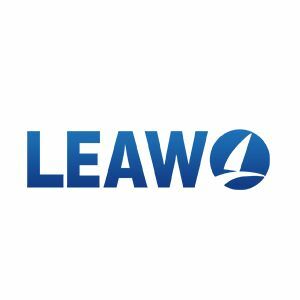 Any questions or suggestions you have can be emailed directly to the company, and the support team makes every attempt to respond to inquiries within one business day. Goodbye restrictions: Worried about the encoding restrictions that film companies embed onto their commercial DVDs? Don’t be, because MDC removes those pesky restrictions including CSS, Region, RCE, Sony ARccOS, and PuppetLock so that you can copy any movie that you like with minimal effort. The newest version of MDC is now even more cutting edge, because it includes the latest technologies to break the restrictions on newly released films. 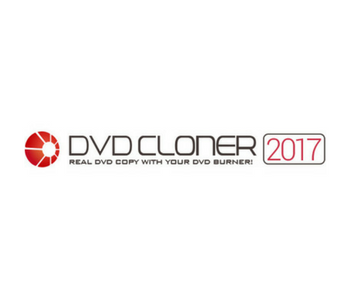 Copying options: With this software, you have the option to copy a DVD to another DVD or burn it to your computer’s hard drive — or both! Informative guides: If you’re unsure how or even where to begin, Magic DVD’s site is designed to be conducive to newcomers who are interested in utilizing the program. The site provides extensive directions complete with photos so that users know exactly what to do. For example, the site has step-by-step instructions for burning a DVD to a blank DVD and a separate tutorial for burning to a hard drive. MDC also has an FAQ section that answers all other questions you might have. MDC isn’t recommended for those who want to burn commercial DVDs to blank small capacity discs. DVD Copier is truly a product that is meant to be easy to learn and master. Point-and-click directions ensure that the entire copying process is smooth. If users have trouble, they can resort to the helpful user information on Magic DVD’s website. Users have several options when it comes to purchasing MDC. *Please note that with the first 2 options, 2 years of upgrades must be purchased separately after they expire at $19.95 each, while a separate lifetime upgrade is $34.99. If you’re not sure you want to make a full license purchase, you can also download a free version first. To learn more, purchase, or try MDC for free, visit Magic DVD’s official website here.